Home | News | Porcelanosa Sponsors OHNY Weekend! RSVP & Download the Guide! Porcelanosa Sponsors OHNY Weekend! RSVP & Download the Guide! With the fall each year, comes Open House New York; a two day weekend where the public gains access to some of the most important and historical buildings New York City has to offer. Hundreds of locations spanning across all 5 of New York City’s boroughs are open to visit, providing tours, presentations and the occasional special surprise. Buildings ranging from contemporary to some of New York’s most historical buildings, both residential and commercial are included in this exclusive weekend; expanding attendee’s understanding of architecture and design in New York City. 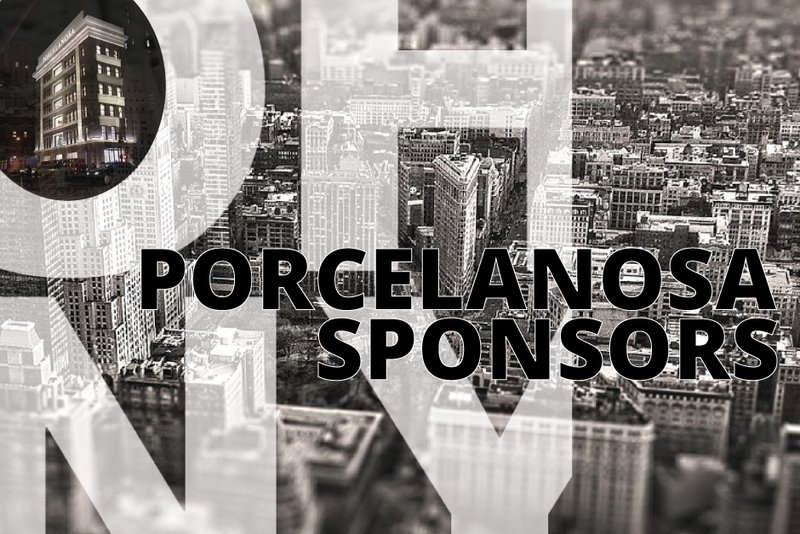 This year’s OHNY event is made possible with the primary sponsorship from Porcelanosa. Porcelanosa New York just celebrated the opening of its flagship location in the heart of Manhattan, located on 5th Avenue. Porcelanosa took two years to carefully restore the old Commodore Criterion building to its original neoclassical façade, while the interior was updated to showcase Porcelanosa’s latest cutting edge products. This building, commonly known as Porcelanosa 5th Ave, is also included on this year’s OHNY tour. 2015 OHNY Weekend is on October 17th and 18th and although the majority of the sites are open to the public and able to be visited without reservations, there are some locations that do require advanced reservations. Reservations begin on October 7th at 11am. Download the 2015 OHNY Weekend Event Guide or stop by Porcelanosa 5th Avenue to pick up a copy and see what buildings are on this year’s tour! Want to extend the weekend by joining in on the ‘Launch’ party Thursday, October 15th?